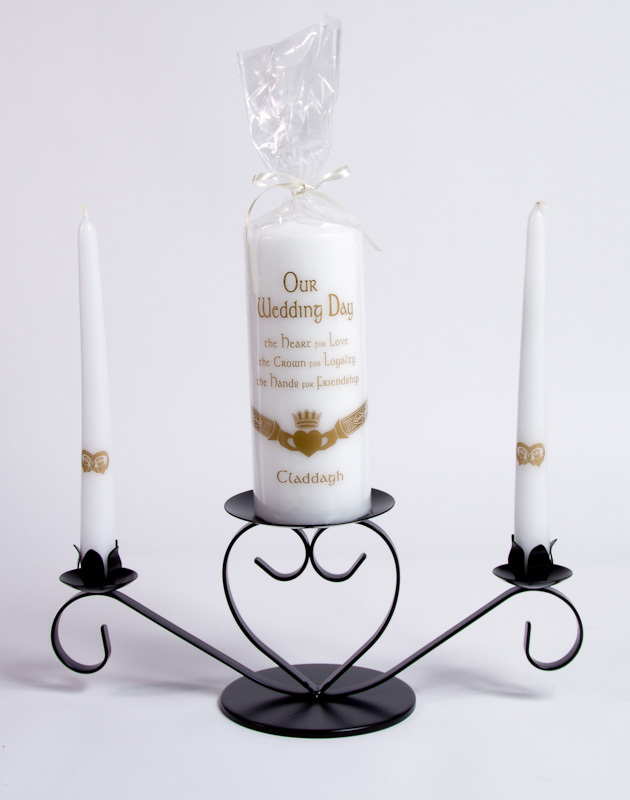 Posted in: Gifts, Picture Framing, Signs. Posted in: Gifts. 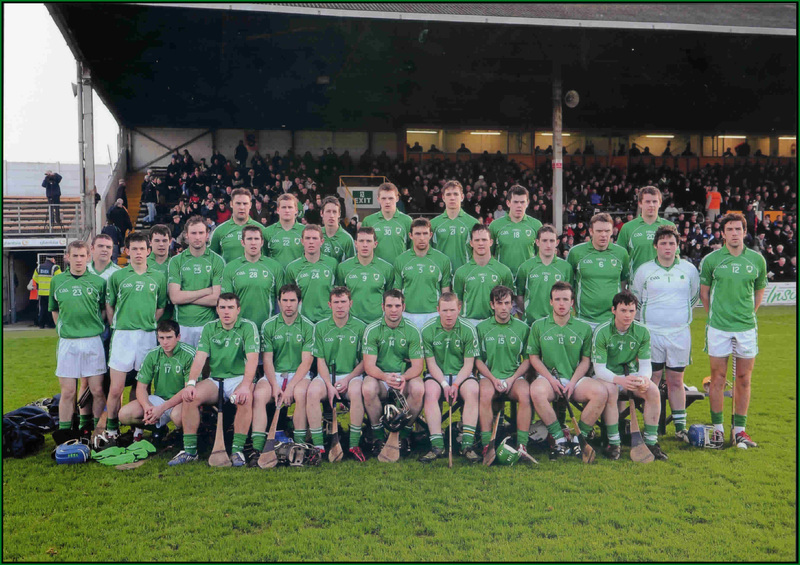 Tagged: Roscrea. Roscrea Signs supply promotional mugs for corporate and business clients. 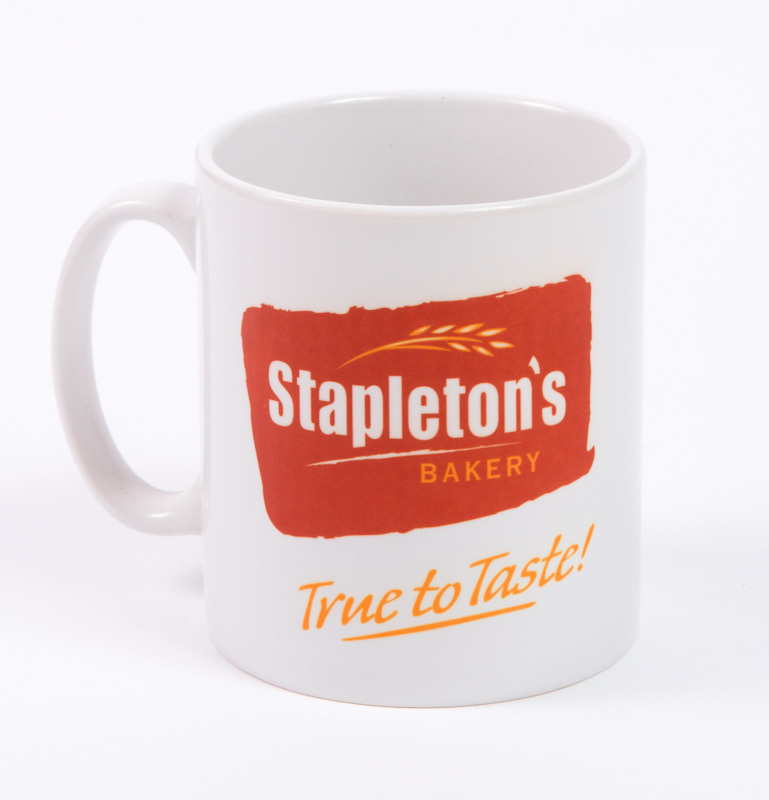 This one is for Stapleton’s Bakery – baking in Roscrea since 1920. Posted in: Gifts. Tagged: sawmills, Signs, Standish, Tipperary. 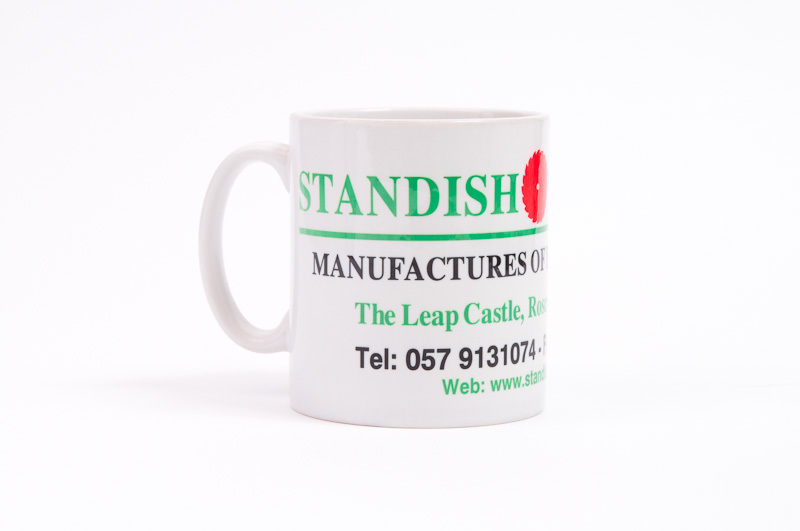 Promotional mugs for local sawmill – Standish’s – makers of gates, posts and rail fencing, and stakes.